They have nothing in common, except their inability to touch each other. Any physical contact means a fiery death to both. 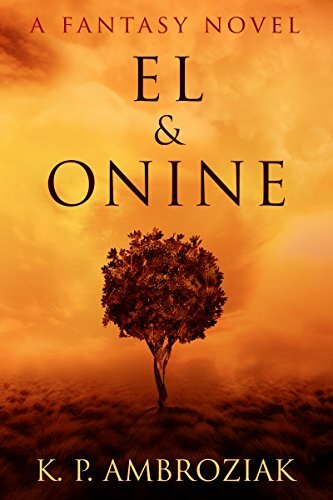 When the Kyprian council selects El as the other half of an interspecies union, Onine wants to forgo his form to save her. If Onine canâ€™t change bodies, El must. But neither of them knows that she already has. A creation myth inspired by Ovidâ€™s â€œMetamorphoses,â€ El and Onine pursue a love more resilient than the bodies theyâ€™ve been given and the universe in which they live.